I have a certain sentimentality for this blogging thing. People don’t blog like they used to. I certainly don’t, but for some reason I’ve kept this URL alive. I dropped my PhD program because there wasn’t enough time in the day and I’m honestly not sure I need it. As far as the time goes, it’s mainly due to the birth of my son in March. Two kids is a lot more work than we anticipated. Plus, work is going well as I fill a position I assumed a PhD would help me secure. What this basically means is that I think I have time to write now and again on this site once again. About what should I write? If you have ever read this blog or another, you know I write a lot about beer and music, but normally from a mid-nineties, Gen X, nostalgic perspective. The blog to me is a record of what’s happened more than anything else. “I drank this beer at this bar.” ” I saw this band perform these songs.” Blogs are my record of what I did, thought, or predict. And the reason I keep it around is nostalgia. Nostalgia for the ideals I developed 15-20 years ago that stick with me today. Nostalgia for the experiences that helped shape me. 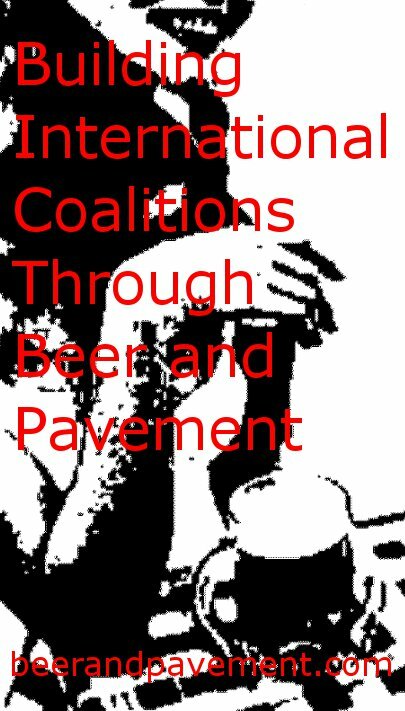 Nostalgia for the first time I heard Pavement or sipped a sour beer. Hopefully, some of you are nostalgic for my writing, because it’s back. Maybe I won’t post as often or write as many opuses as before, but I think I have enough to write fairly regularly – like once or twice a week, maybe three times if I do short posts. So, let’s get nostalgic for a bit. It has come to my attention that I either listen to the same music I listened to in the 90’s, those same bands sounding basically the same today (especially in reunion form), or modern music that sounds like it was made 15-20 years ago. And as time has passed, I become more and more okay with this limited musical perspective. I now look for terms like “indie” or “lo-fi” or whatever when searching out tunes to buy or stream. 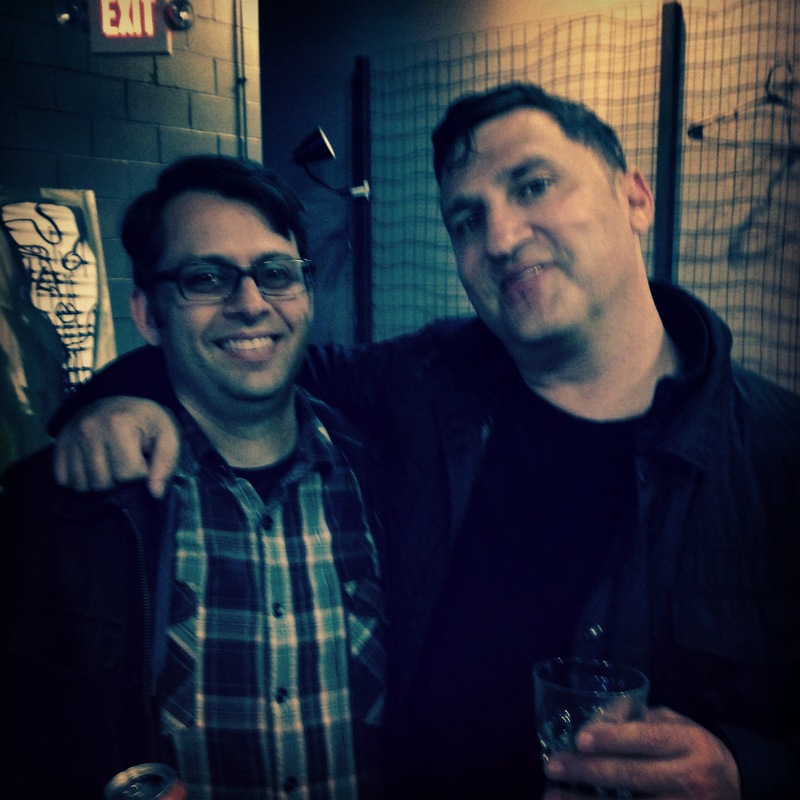 Hell, as the picture above attests, I saw The Afghan Whigs a few weeks ago and loved it. Is this really nostalgia or just force of habit? I’m going with the former as nostalgia suggests my choices are purposeful, thoughtful and not some mindless going through the motions. This music (and beer in general) was there when I went through my formative years just before, during, and just after college. I am a 90’s indie rock kid. That probably won’t change. So, get ready for a whole lot of nostalgia at this URL. I’m not saying that this will be yet another theme I drive into the ground, but it will be ever prevalent in my posts about music, beer, and life. It’s good to be back. Welcome back! I was thinking about your blog just the other day. Looking forward to looking back with you. What a lovely surprise to have you back. I’m genuinely delighted. People certainly don’t blog like they used to, but I’m glad you’ve come back into the fold. I like nostalgic posts. First, there is often just the right amount of perspective on the subject matter to make the writing interesting. Plus I think there is a lot to explore around how nostalgia colours our perspective and our taste. Do we like old stuff, or do we like stuff because it is old? Thanks, man. To be honest, your dedication to blogging has kept it on my radar. Wow. That’s good to know! Thank you. Re: nostalgia or force of habit — it could be something else entirely. Ok, not entirely, because nostalgia and/or habit could play a part in it… but couldn’t it be simply wanting to experience stuff that you like? What’s wrong with wanting to re-experience an enjoyable experience? If certain aesthetic things hit our sweet spot, why not return to them? The experience doesn’t have to be a static one — the same song might hit you differently at different times. The jazz fan or orchestral music fan doesn’t see their fandom as either nostalgic or habit-led, but as experience-based. No reason we can’t apply that to other forms of music. That being said, here’s to nostalgia-inspired writing from you! Nice. I think you captured what I was thinking but wasn’t able to convey between diaper changes. Thanks for the kind words as well, Bill!